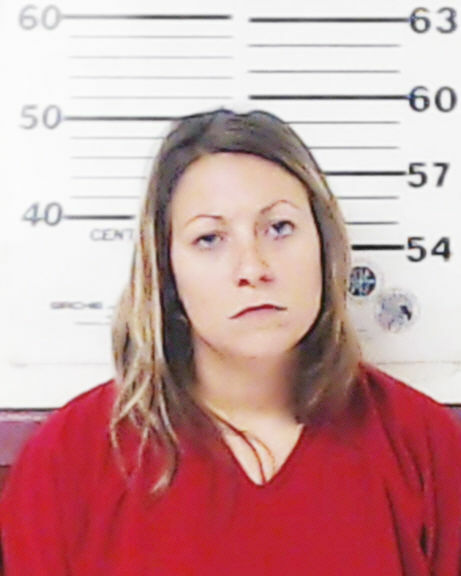 An East Texas woman accused of murdering her two young daughters has been found mentally competent to stand trial. Sarah Henderson, of Mabank, is accused of fatally shooting seven-year-old Kaylee Danielle and five-year-old Kenlie in November. She is slated to go on trial in Henderson County in January on two counts of Capital Murder and one count of assault of a public servant. Prosecutors are seeking the death penalty in the case.